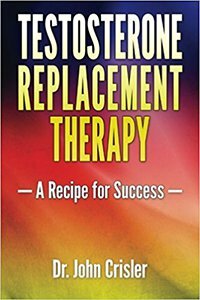 This page lists all the books that have helped me understand testosterone replacement therapy. I still refer to them on almost a daily basis. If you’d like to learn more about this complicated, but fascinating aspect of your health and hormones, then I highly recommend the books below. A lot of the information contained in these books has been used for articles on this site – however, the books are still an extremely valuable resource, especially for those looking for a source of information that contains everything in one place. For the record, some of the links below are affiliate links, which means I get a small commission from Amazon for each book you buy. That money gets invested back into this website. So by helping yourself, you’re helping me, and in turn helping yourself, and others, even further. So thank you, from myself, and everyone else. Enjoy! This was the first book I ever bought and is still my favorite. The reason it reads so well, is because the author is not a doctor, and thus explains things clearly in a way that laymen like myself and others can understand easily. If you’re only planning on buying one book on TRT, this is the best choice (in my opinion). 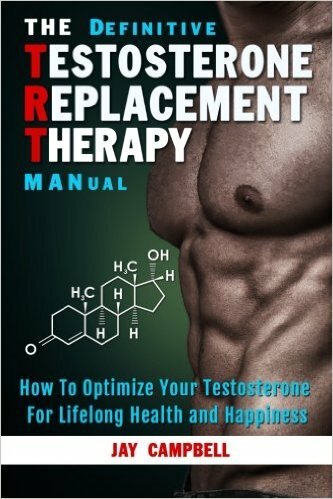 This book is the follow up to the book above and takes testosterone replacement therapy to the next level – optimization. Highly recommended for men who want to become the ultimate version of themselves and “live a life of optimal health and vitality”. This book was quite a mixed bag, covering the basics about TRT and health, as well as getting into more complex topics and treatments. 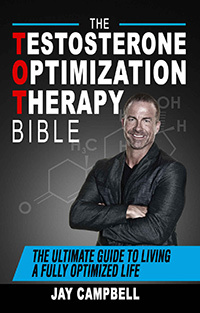 I would consider this a more “intermediate” level book and I believe it will be especially helpful to those looking for information on how TRT can help with fatigue and wasting syndrome, as experienced by those dealing with HIV. I thoroughly enjoyed this book because it was easy-to-read and had tons of practical advice and information. 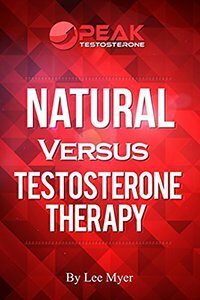 The author has taken complicated studies and their findings and translated them into concise and simple bits of information that provide a solid insight into natural testosterone versus testosterone therapy. 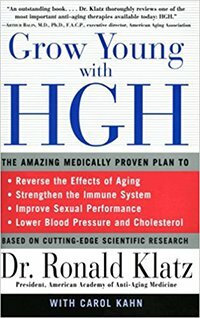 I bought this book for some insight into Human Growth Hormone, which it does an excellent job of doing. In fact, you’re left with the impression that HGH might be the Elixir Of Youth for men. This was the only book I could find on the subject and is quite old, but still extremely insightful to this day. 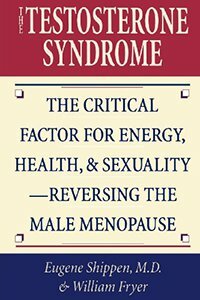 The Testosterone Syndrome concentrates on the male menopause, which offers a strong focus on how testosterone changes in aging men. 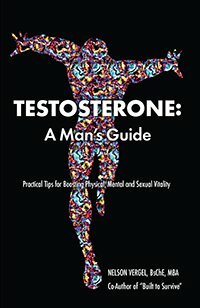 This made for an interesting angle to testosterone replacement therapy and I recommend this book for both men already in the later years of their life, as well as the younger chaps looking to be aware of and prevent the effects of “manopause”. Dr. John Crisler is well know and respected in the TRT arena and has been a pioneer in the field for many years. This book provides some helpful insight into the basics of TRT and the different protocols for treatment, but also focuses closely on hypogonadism which appears to be his specialty.